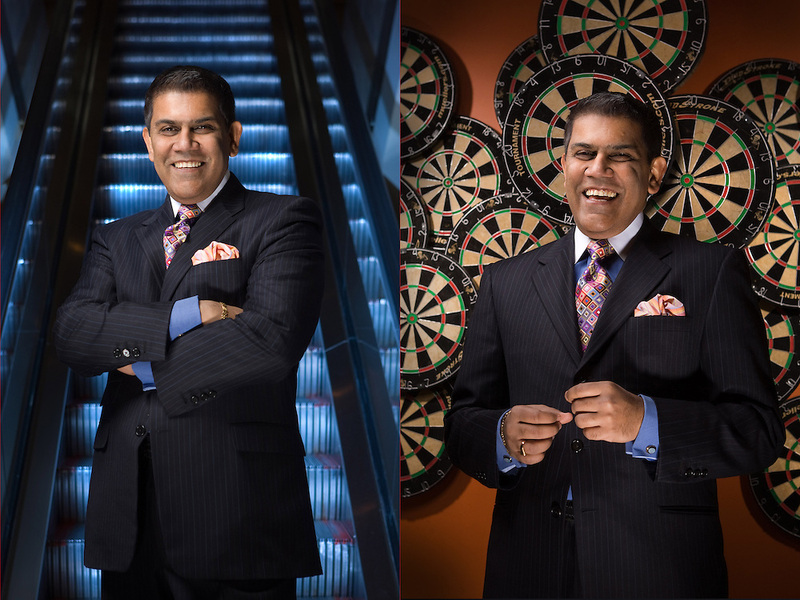 Virginia, Washington, DC, Corporate Headshot, Portrait, Photographer. Advertising. Editorial, Magazine, Health Care, Not-for-Profit, Herndon, Dulles, Reston, McLean, Woodbridge.